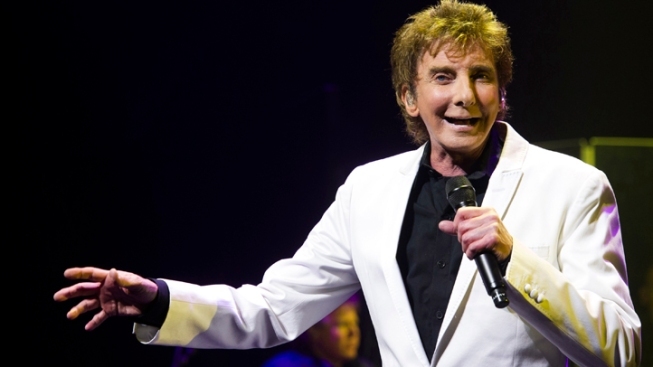 Barry Manilow Joins Star Lineup for July 4th in D.C.
Barry Manilow will join stars from Broadway, ``American Idol'' and composer John Williams for this year's July Fourth celebration on the National Mall. Darren Criss from ``Glee,'' Megan Hilty from ``Smash'' and the cast of Broadway's ``Motown The Musical'' will perform during ``A Capitol Fourth.'' Tom Bergeron from ``Dancing With the Stars'' will host the show. The newest ``American Idol,'' Candice Glover, will perform, along with country singer Scotty McCreery, the Season 10 champ. McCreery went on to become the youngest male to enter the Billboard 200 at No. 1. Williams will conduct music from the Oscar-winning movie ``Lincoln'' with the National Symphony Orchestra. The Independence Day concert and fireworks draw hundreds of thousands of visitors. It's broadcast each year on PBS and NPR from 8 p.m. to 9:30 p.m.